Well. 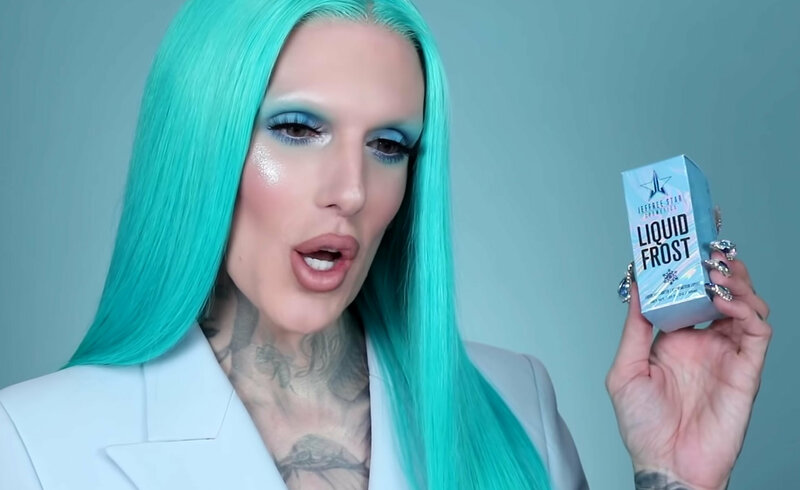 The most anticipated Spring 2019 Collection has finally been revealed – and it’s a whole lotta blue sans the bad feeling. 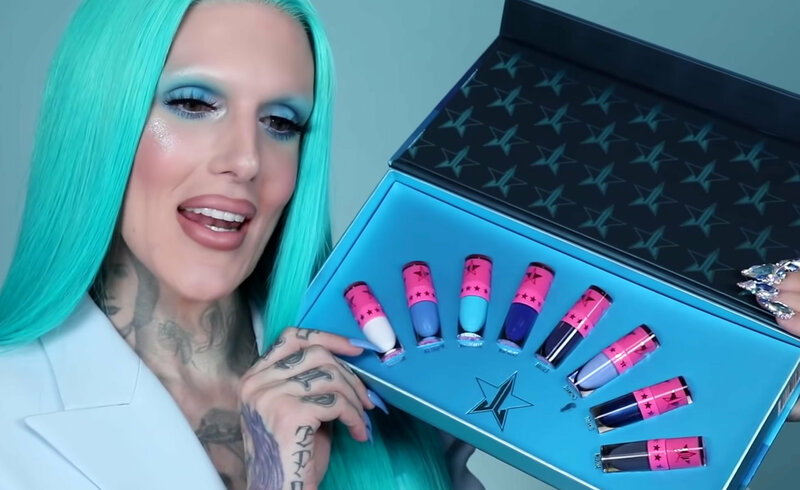 Jeffree Star, donning a blue persona and sitting in front of a blue backdrop talked about his upcoming collection on YouTube last night. And everybody is SHOOK. 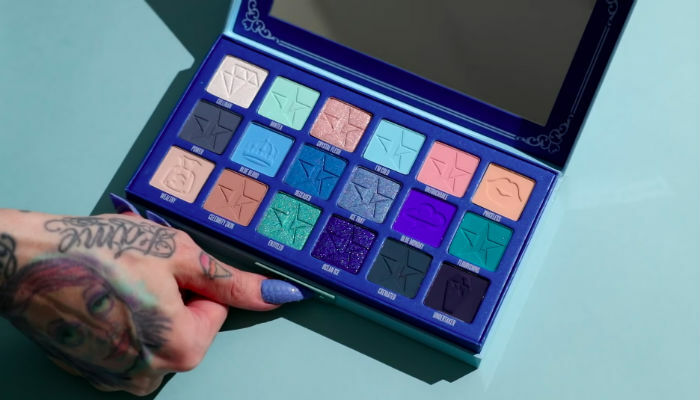 The collection features the heavily awaited sister of the iconic Blood Sugar palette – Blue Blood. Packaged in an icy blue box which reflects a jewellery box and a coffin, Blue Blood is THE Blue palette you need. 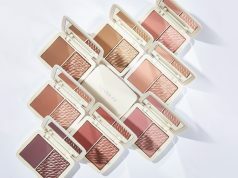 But this collection isn’t just the palette. It has got a lot blue-r vibe. Next up is the Mini Velour Liquid Lipstick Set in “Blue Blooded”. 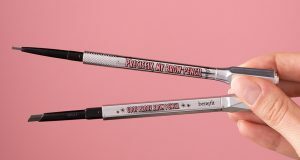 These vegan shades are also eye-safe making them versatile options for dramatic liner and shadow looks. Star also brings the iciness to the new Liquid Frosts. Of course, one can’t have a collection without the yummylicious lip scrubs that Star has blessed us with. 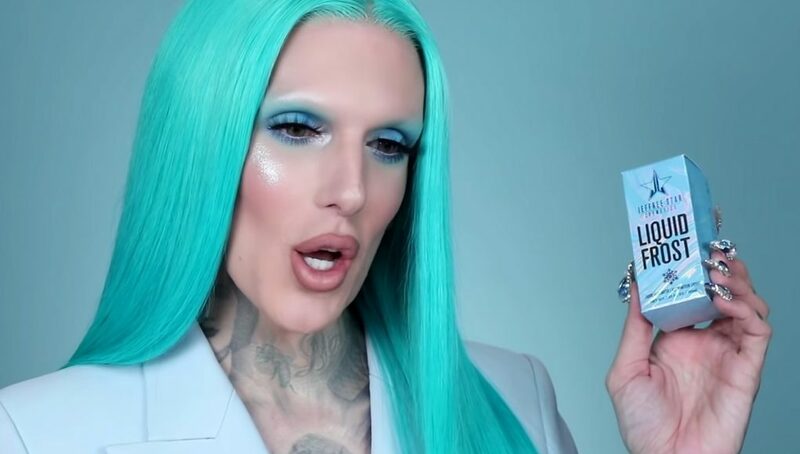 Vanilla Mint: Jeffree calls it a “safer flavor,” based on one of his favorite flavor combinations. Blueberry Pie: Captures the smell of baking in the kitchen. Blue Freeze: According to Star, this tastes like the slurpees you buy at the movie theatre.  And finally, to round off the entire collection, MERCH! 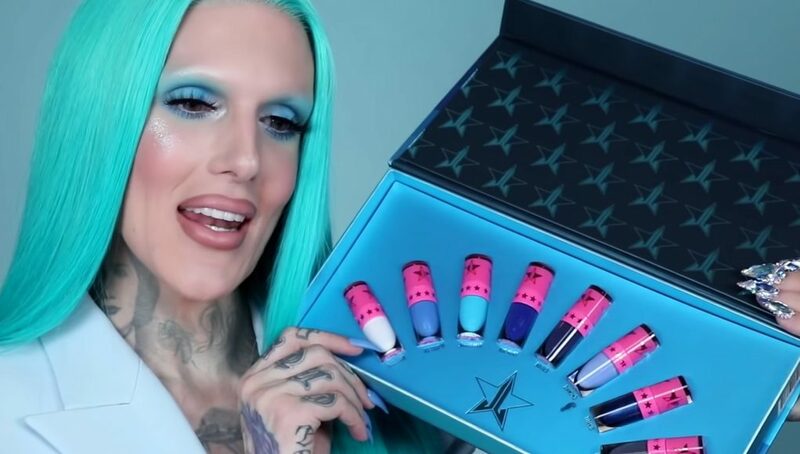 The Blue Blood collection launches on the 29th of March on jeffreestarcosmetics.com.